Another beautiful super green Apple Keynote item, which is great for all kinds of Keynote demonstrations. I suggest to use this slideshow for Keynote for calm and refreshing presentations. You can easily adjust the slides and add your own visuals. It uses light-green background, which is related to success and harmony. 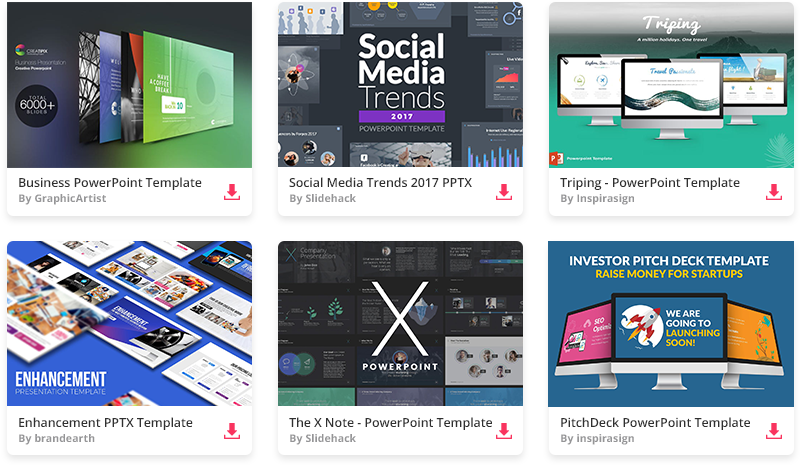 This professional green Apple Keynote theme will be a valuable tool for anyone trying to make a professional presentations.